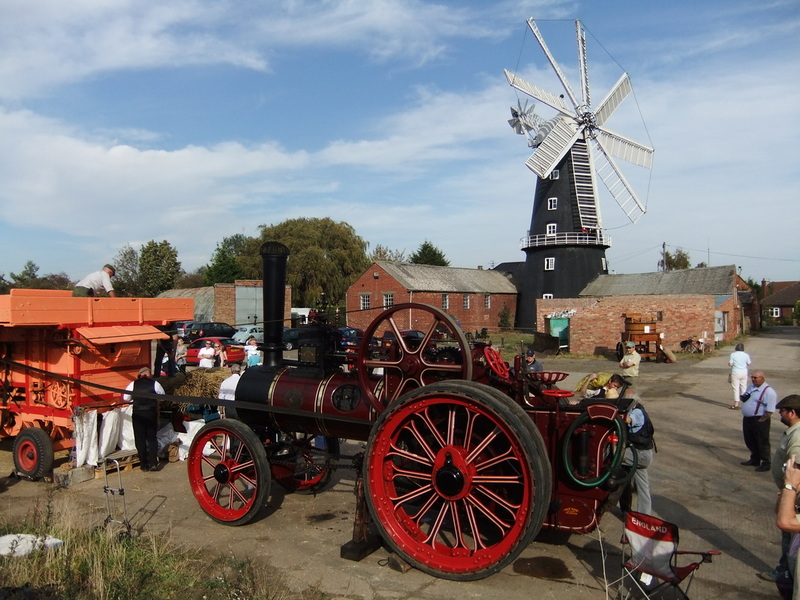 Now that the windmill is back in action again, we need millers to operate the mill and produce our lovely Heckington mill flour. 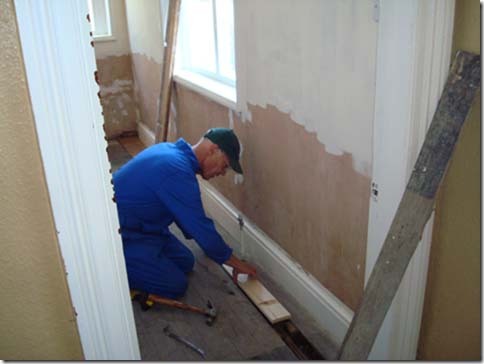 Working parties are needed to help out on site - if you have an hour, a day or a week, please let us know. All help is much appreciated! Heckington Windmill cannot operate without volunteers, so why not join us? 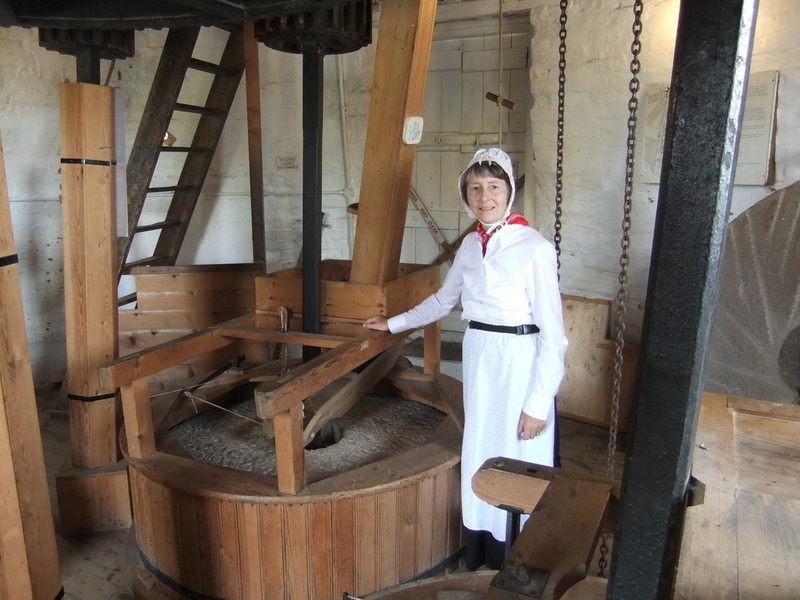 Contact our Mill Manager, Jim Bailey if you would like to have a go at milling or become a tour guide 01529 462019. Email: miller@heckingtonwindmill.org.uk. We can bring the story of our windmill to you. Our Millers have produced a fully illustrated talk which we can give to your Group, Society or School. We have our own projection equipment, and can bring samples of food made from our flour to taste, and flour etc for you to buy. A small fee payable to Heckington Windmill will be charged. When working, see how the sails operate and if weather permits, see the mill in action.